Long pass filters are designed to transmit wavelengths greater than the cut-on wavelength of the filter. 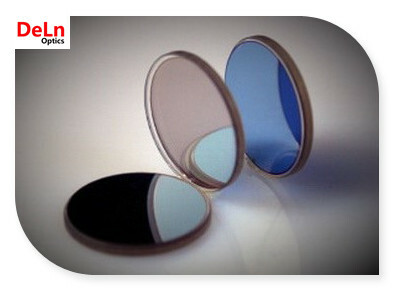 Long pass filters are used to isolate portions of the spectrum in a variety of industrial or life sciences applications including microscopy or fluorescence instrumentation. Certain Long pass Filters can also be used as cold mirrors to minimize the heat buildup often caused by infrared radiation. DELN offers a variety of long pass filters with high blocking and maximized transmission. Other Cut-On Wavelength and specifications are available upon request.